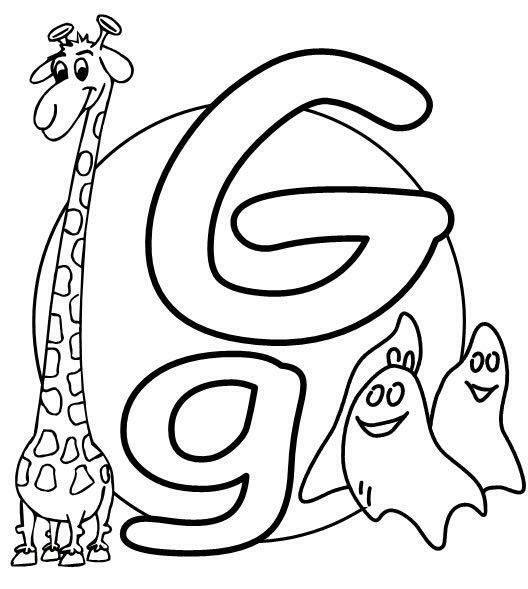 The letter G is the seventh letter in The English Alphabet. It is also the fifth Consonant in The English Alphabet. As with every Letter in The English Alphabet, The Letter G has two versions in the written form. These two versions are called: The Upper-Case and The Lower-Case. The letter G has two pronunciations in The English language, called, the “Hard” G, and the “Soft” G.
.How Do I Know When To use The Hard G or The Soft G? We use the “Hard” Pronunciation when it comes before The Letter A, The Letter O, or The Letter U. We use the “Soft” Pronunciation when it comes before The Letter E, The Letter I, or The Letter Y.